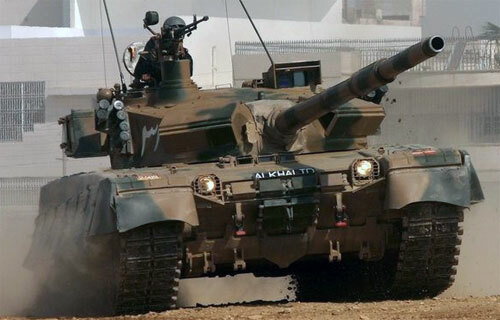 Modern Pakistani tank production, equipped with 125 mm smoothbore gun. Thanks to the night vision, the model can function freely in the daytime and at night. Option Kit may include a 12.7 mm anti-aircraft gun and 7.62 mm coaxial machine gun. 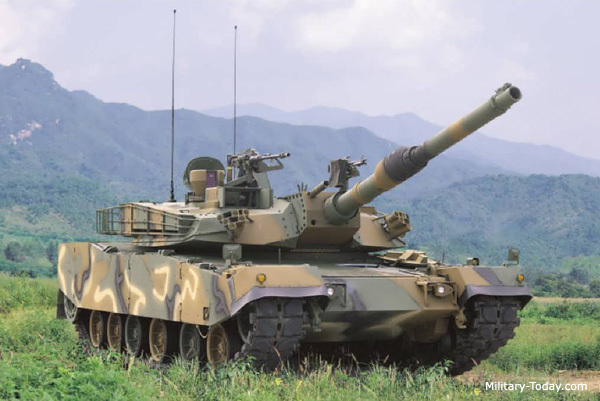 The best and most commonly used main battle tank in South Korea, K1a1 in operation since 2001, the machine is managed by a crew of just 4 people, because the model is equipped with a weapon KM256 mm. In addition, there is a machine gun M60 7.62mm.